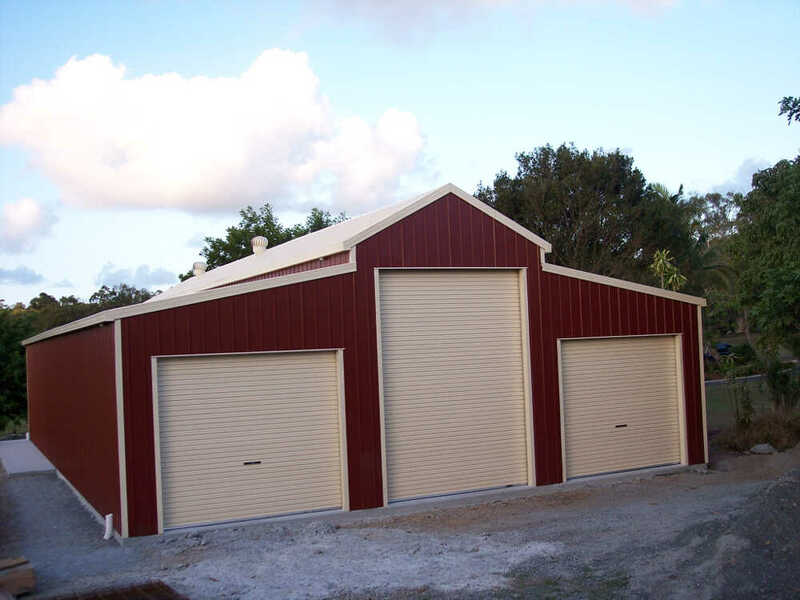 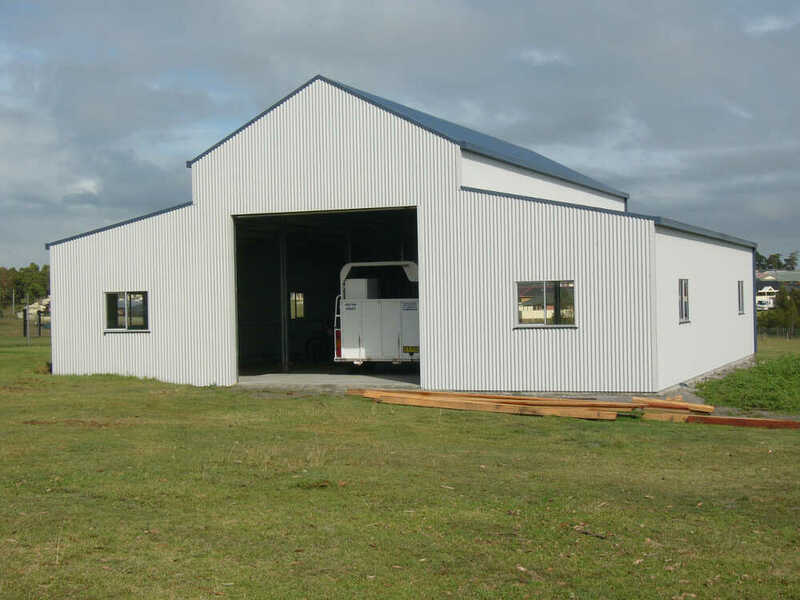 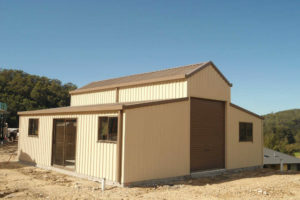 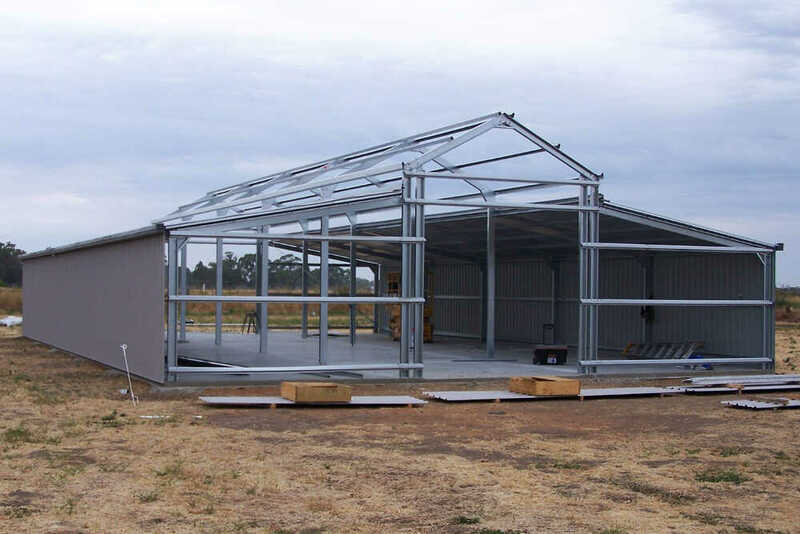 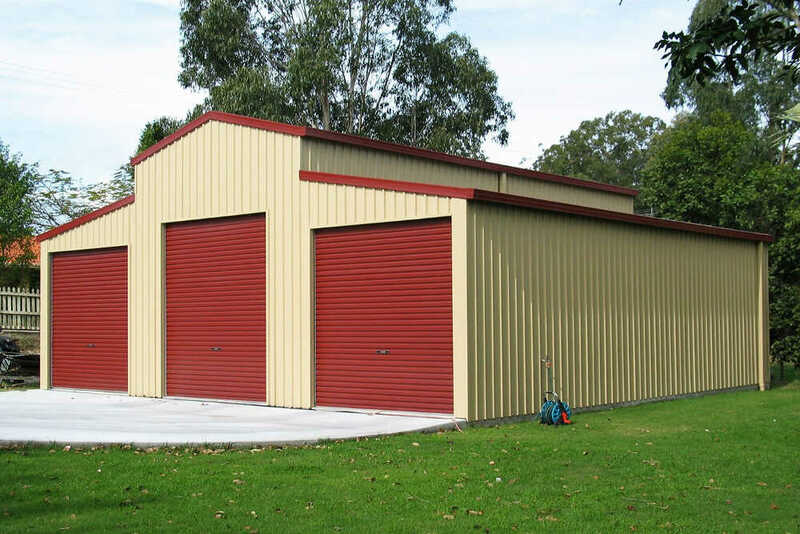 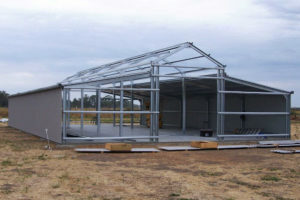 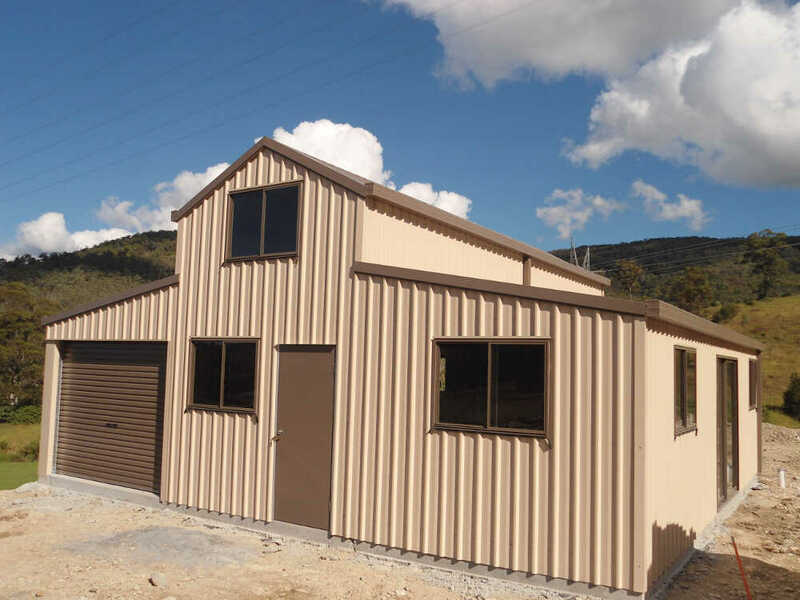 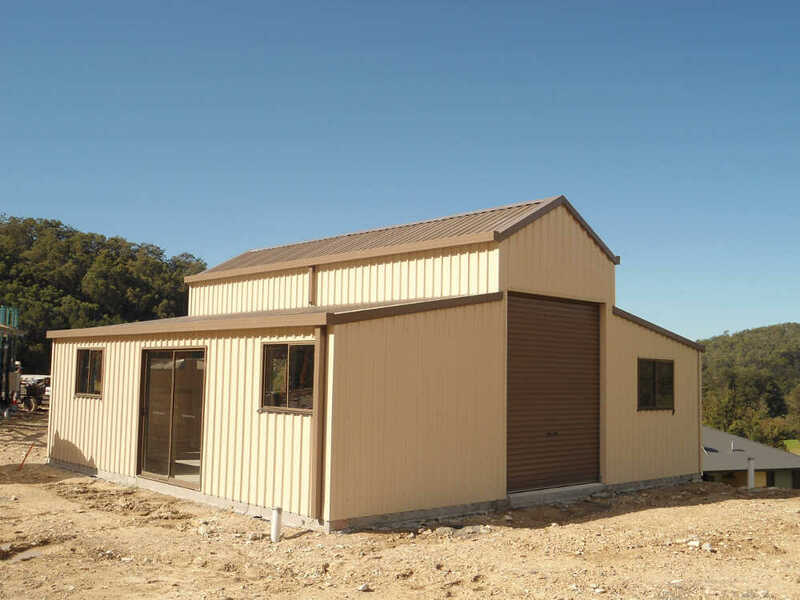 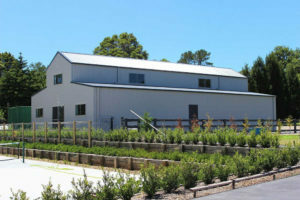 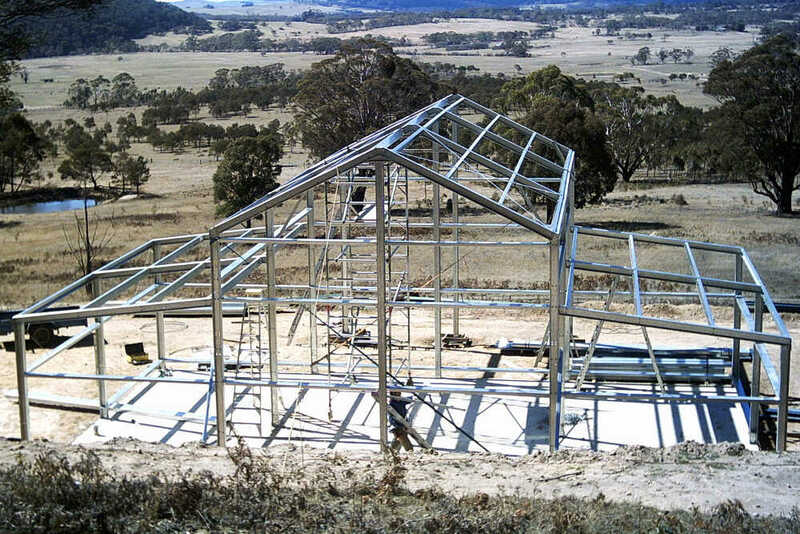 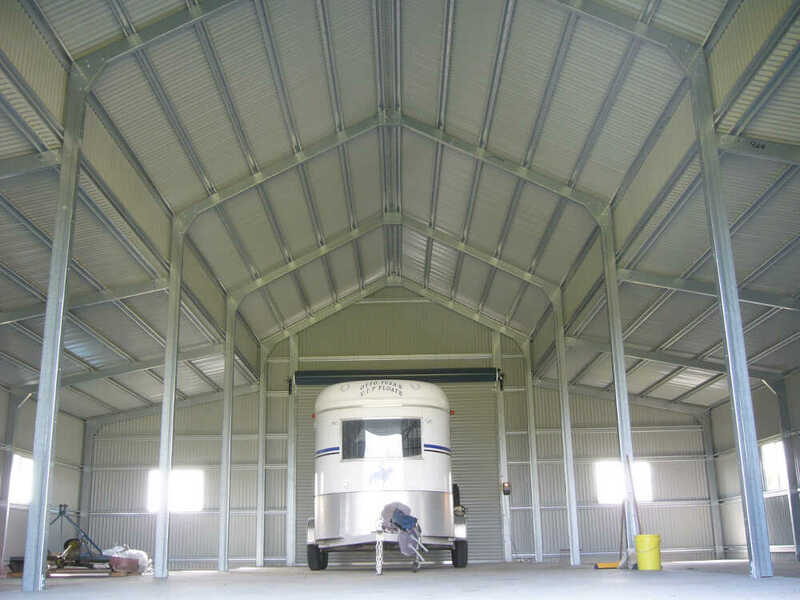 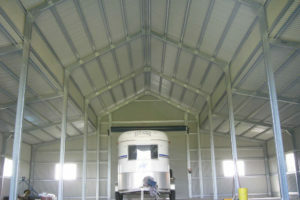 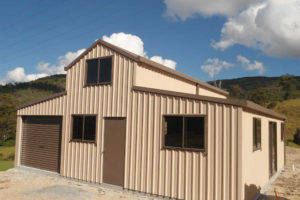 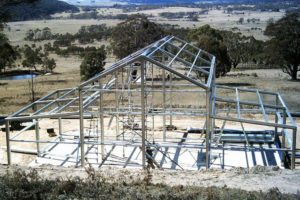 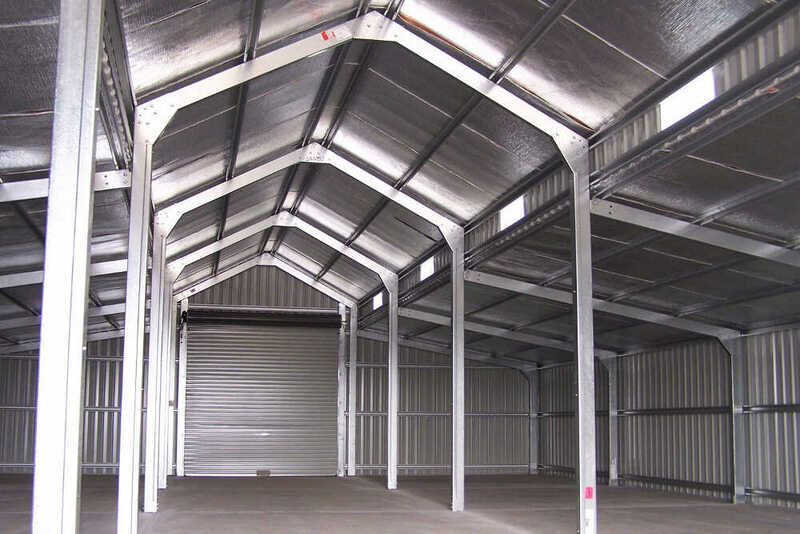 American and Aussie Barns can both be customised to suit your needs. 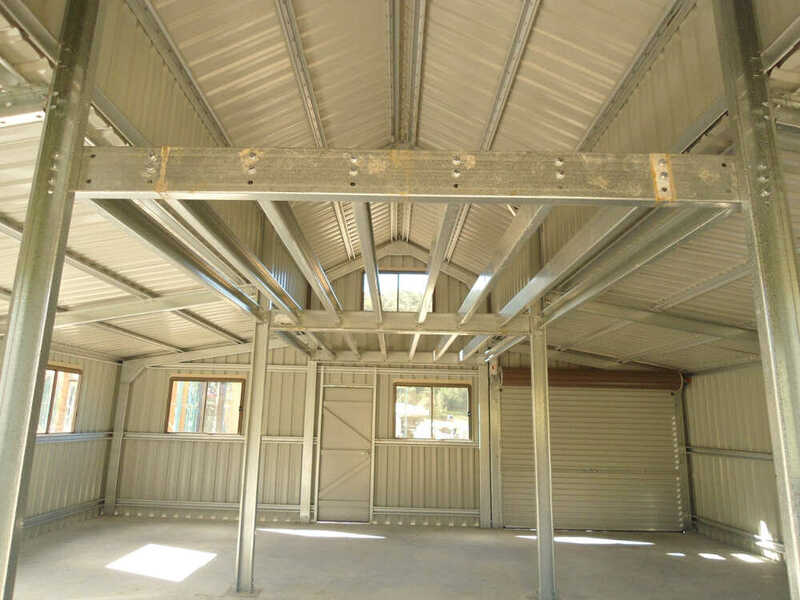 If you need storage space, we also offer a strong mezzanine floor system in the centre structure. 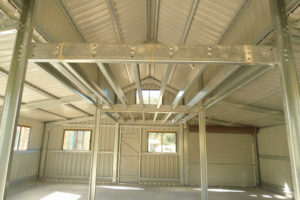 We can offer class 1 dwelling engineering for our barn range.